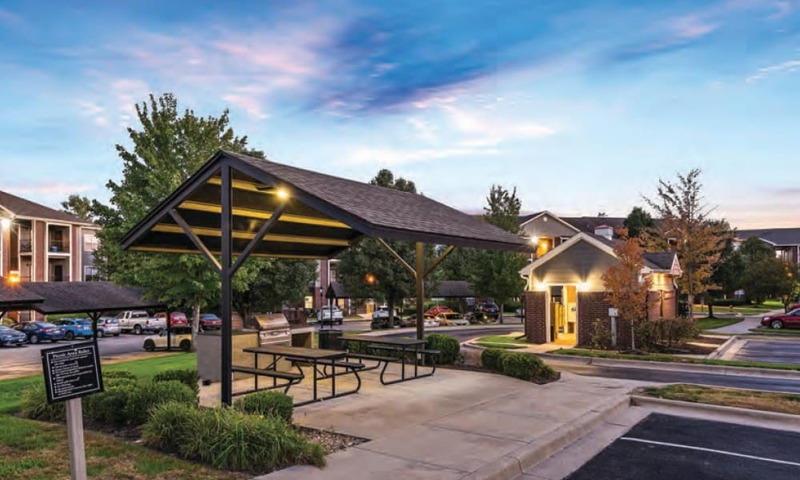 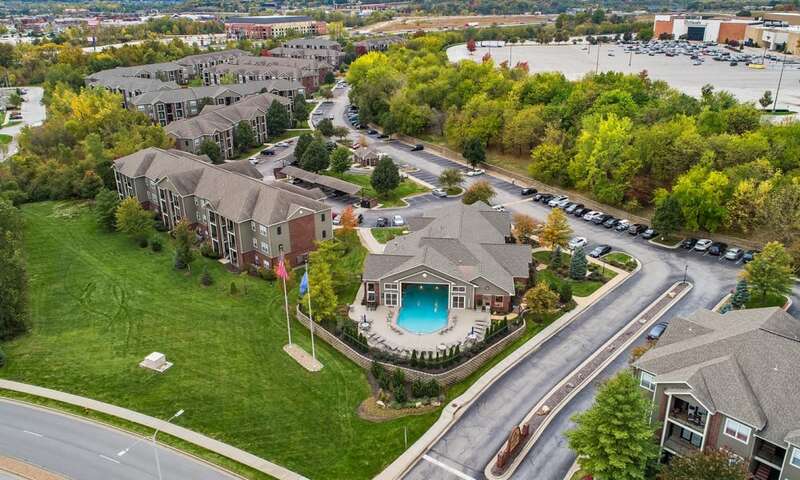 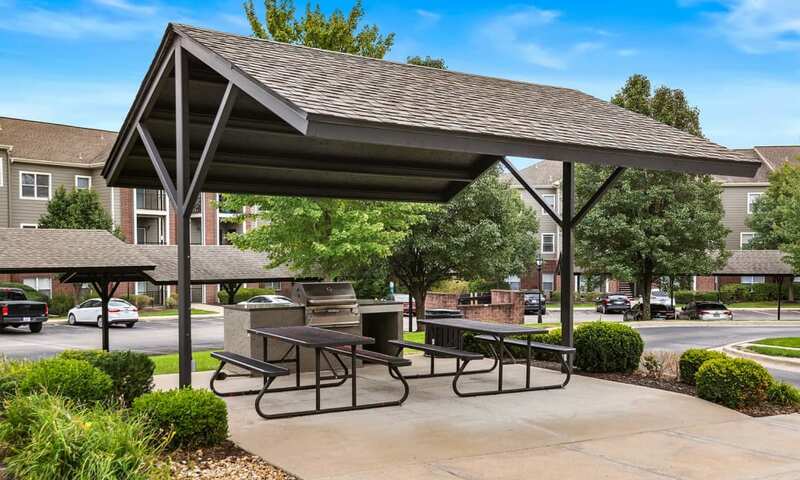 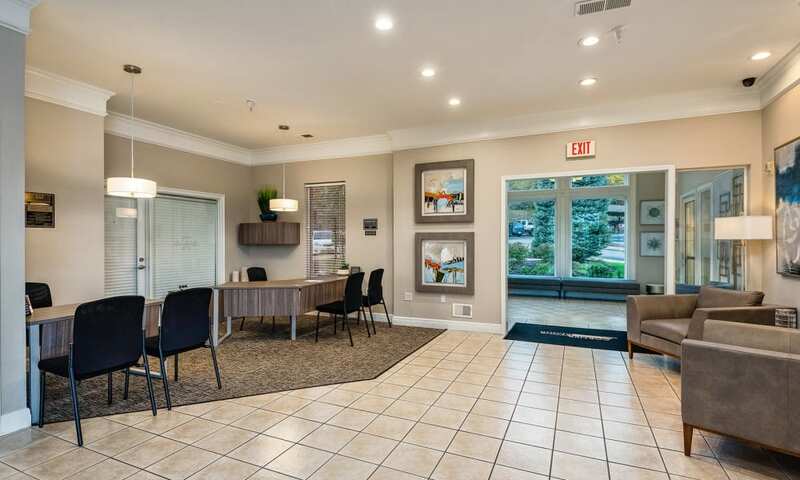 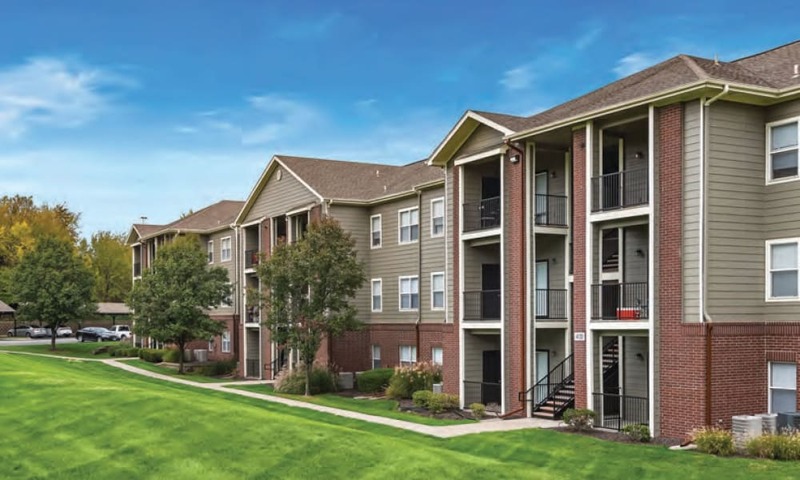 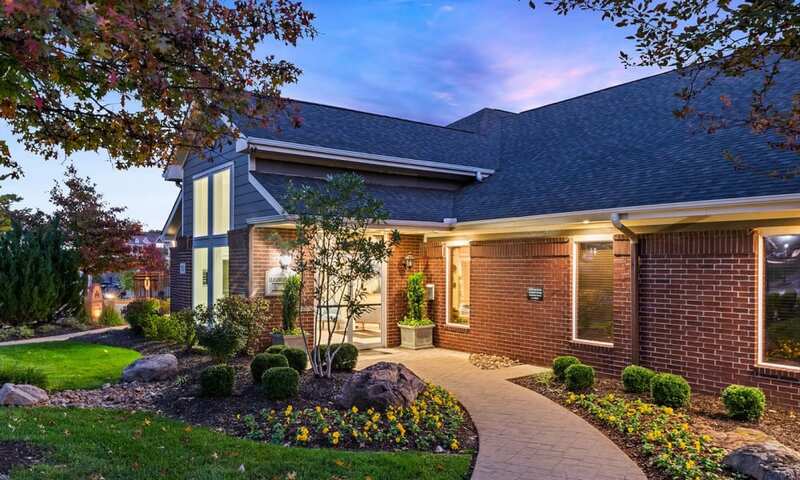 Click through the virtual tour of Cornerstone Apartments in Independence, Missouri. 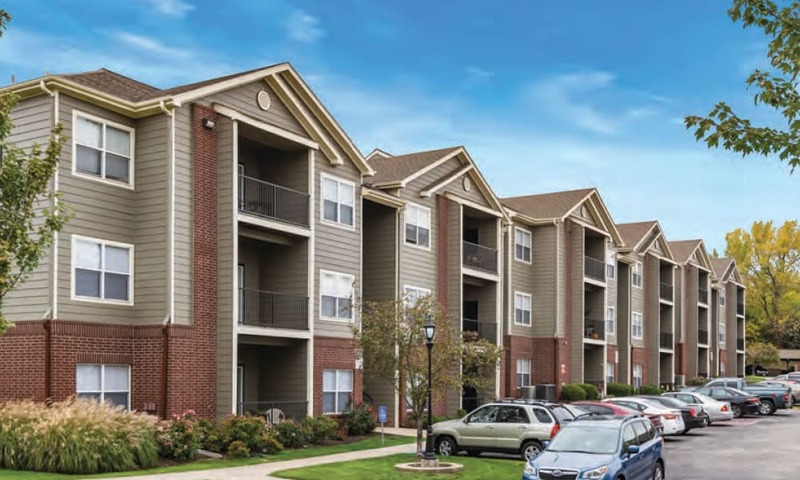 Make your way into our apartment community, where you are immediately welcomed by lush greenery contrasted by brick accents. 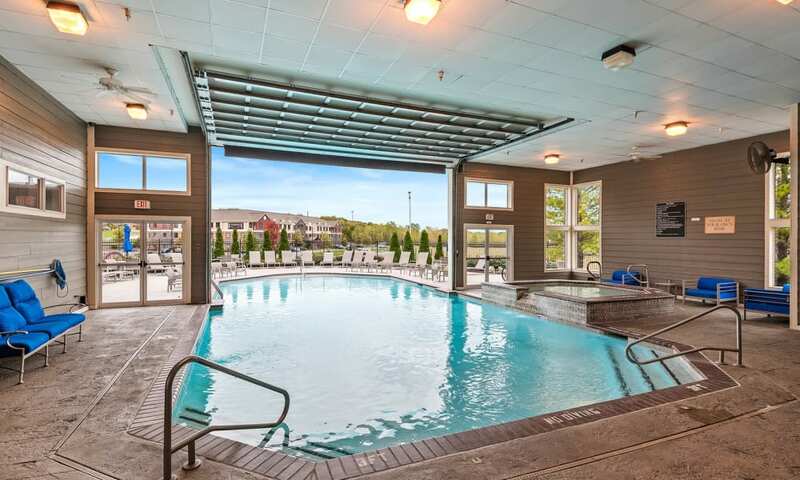 Wind through the walking paths and you’ll come across the beautiful indoor-outdoor pool. 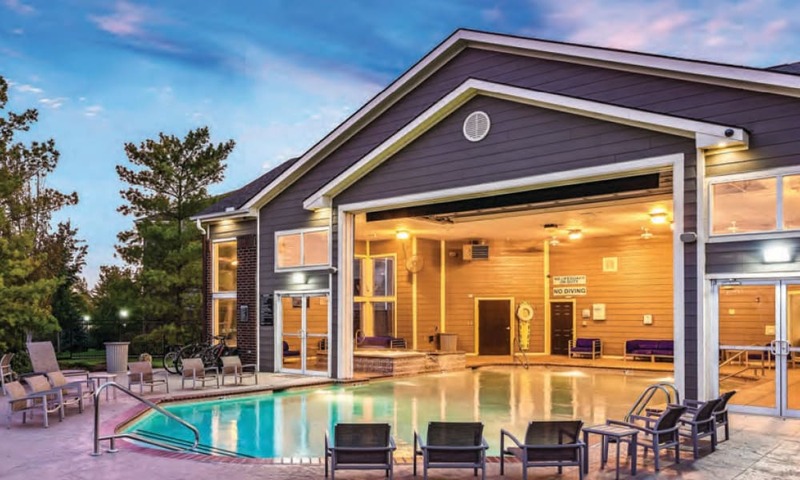 Imagine long weekend afternoons spent stretched out by the water or relaxing in the hot tub. 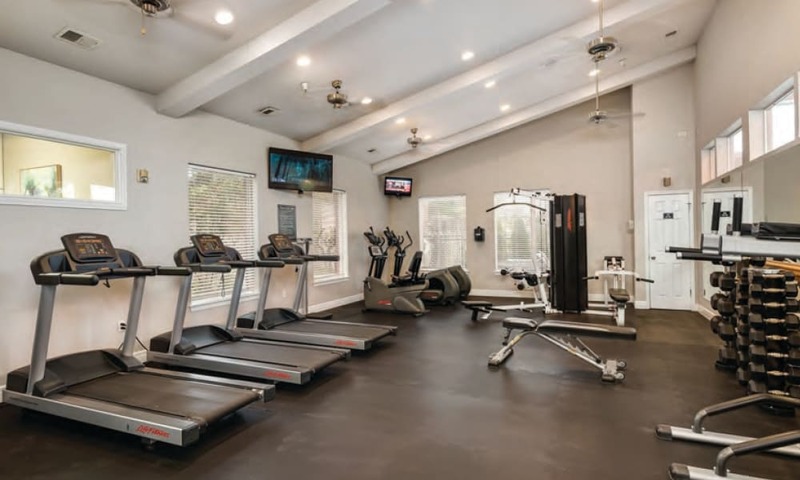 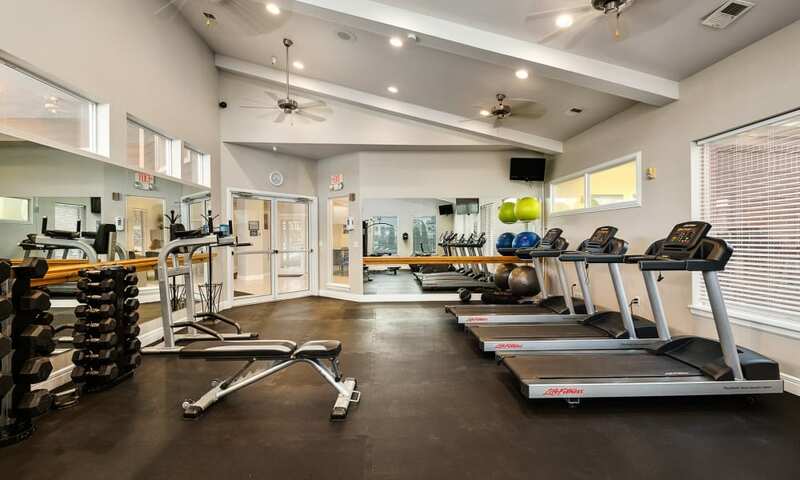 Continue to the 24-hour fitness center and envision starting your day strong with a run on the treadmill or slow stretching session. 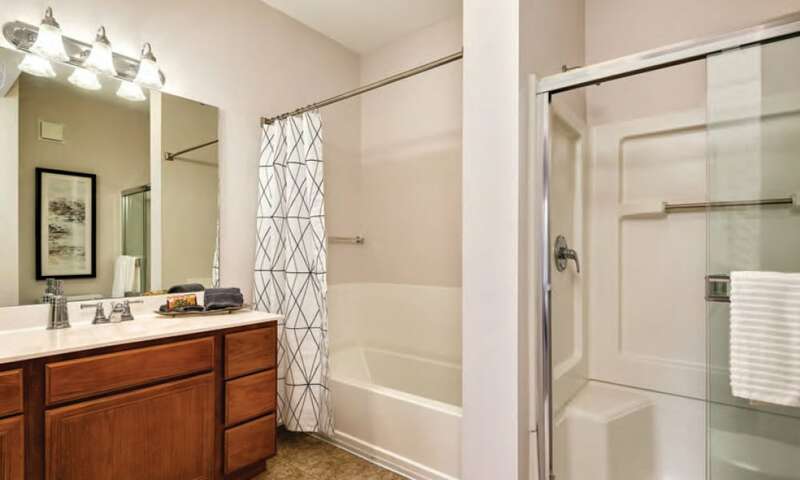 Inside your new one or two bedroom apartment, we have included all the features that make it truly feel like your own. 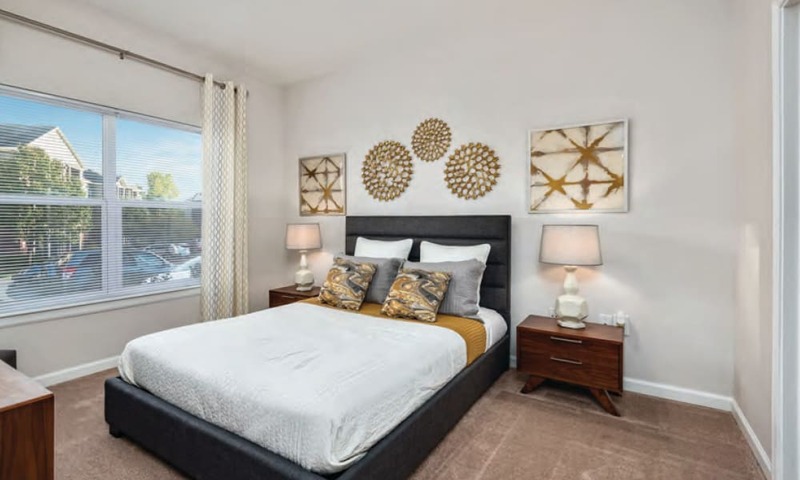 Soaring 9-foot ceilings and oversized windows create an open and airy feeling that stretches all the way out to your private patio or balcony. 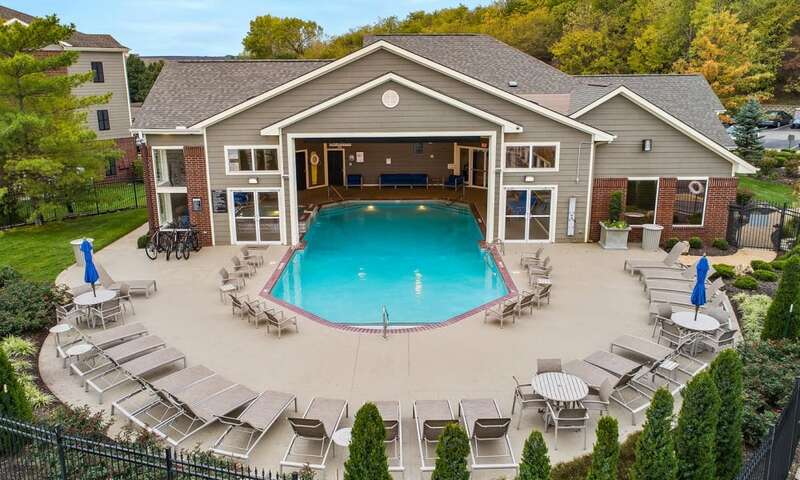 Picture leisurely mornings spent here with a steaming cup of coffee and a good book. 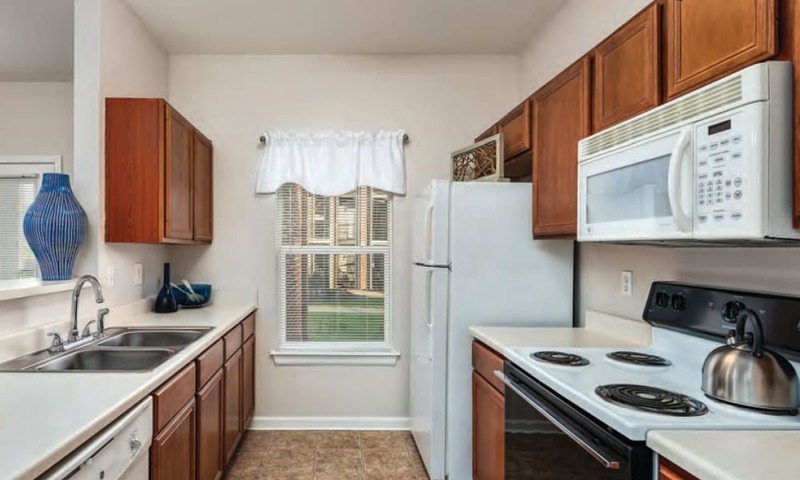 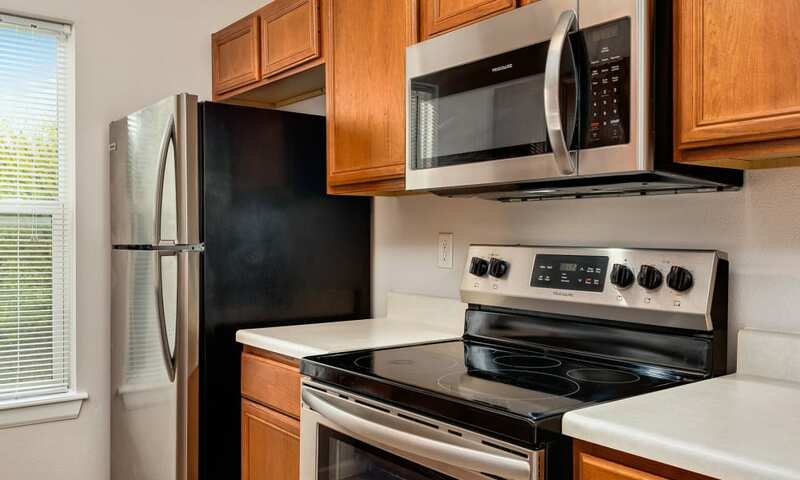 Other homey details include sleek stainless-steel appliances in your fully equipped kitchen and spacious walk-in closets. 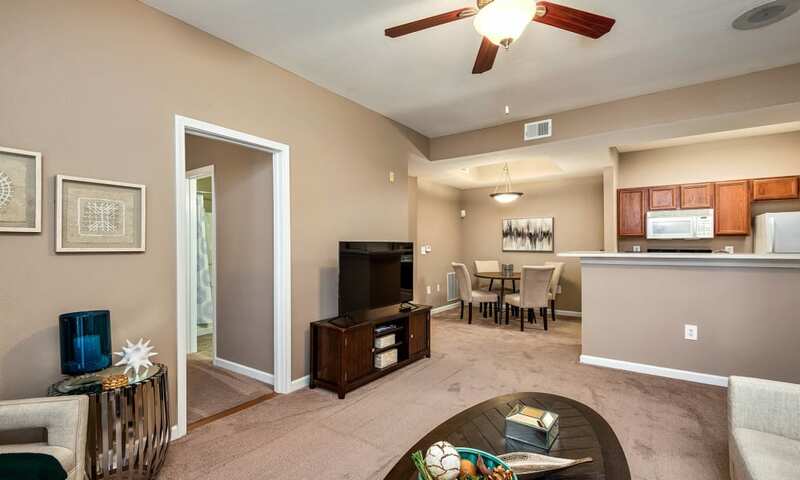 Want to see in person? 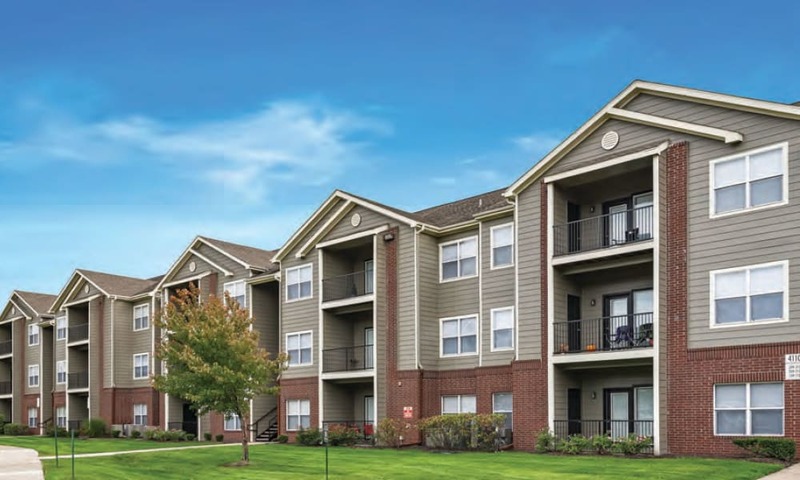 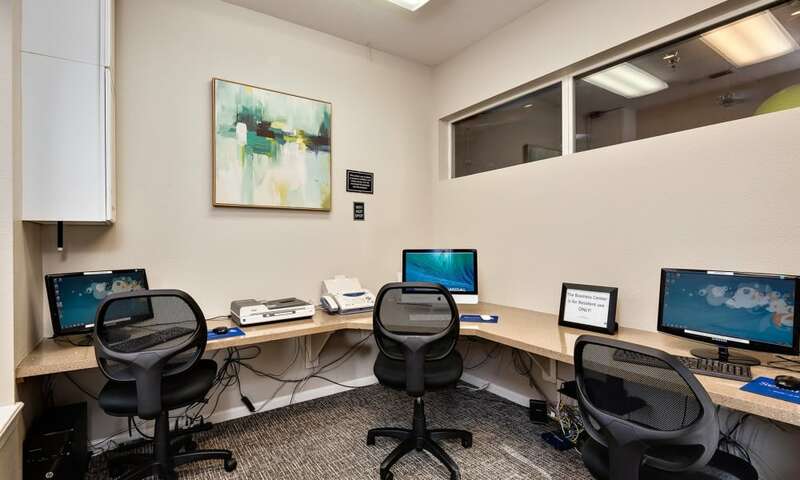 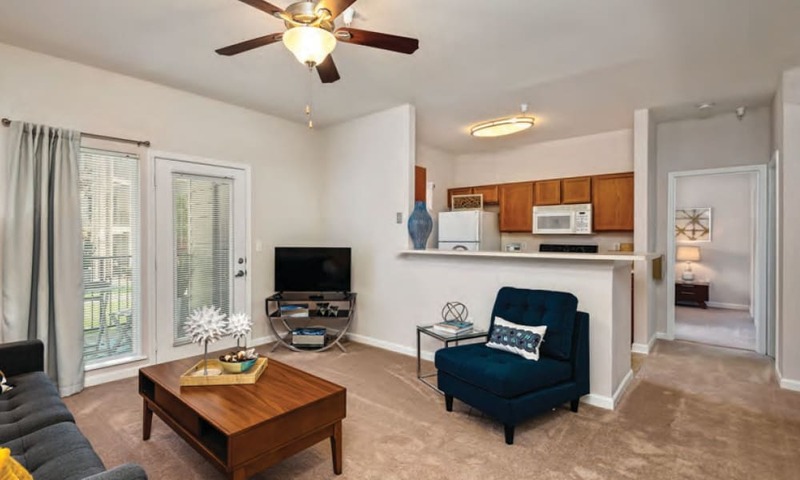 Schedule a personalized tour of our community by giving our friendly leasing team a call today.